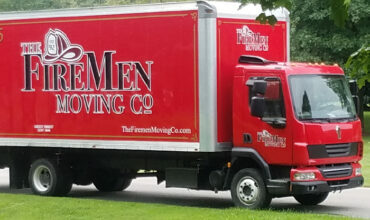 We provide a variety of local moves, including apartments, single-family homes, retirement homes, dorms & condos. 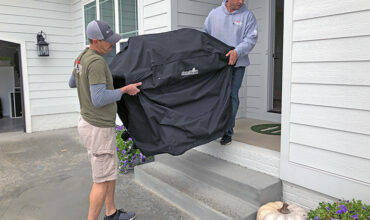 Our moving teams are licensed and insured to give you peace of mind. 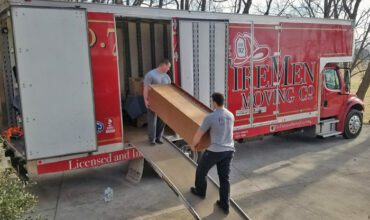 The Firemen Moving Company has been professional household movers for over 20 years, providing residential moving services to our customers throughout Kentucky and Tennessee. We have extensive experience with transporting household goods locally and throughout the United States. When you want to work with reputable residential movers you can trust with the secure transport of your possessions, choose The Firemen Moving Company. Moving across state? Across the country? We are here to help! You will not share space with any other customer belongings, keeping them secure and safe in route to your new home. With great prices, outstanding customer care, and options that can suit almost every need and budget, we will work with you to find the right option. Are you moving your business? We specialize in business moves of all sizes. We are experienced & trained to effectively transport and install your furniture and office equipment. Our business moving services range from internal office transfers to the relocation of office furniture and equipment across town. 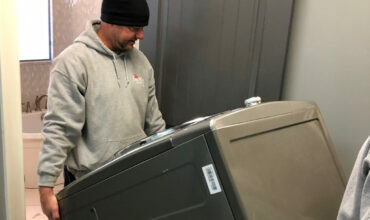 If you’ve recently purchased furniture or an appliance and don’t know how you’re going to get it home, call The Firemen Moving Co. We can pick up, load, and unload...right to your door. Before every move, we start our day by double checking our moving trucks and supplies. We do this to ensure we are prepared and well organized for our day. We want you to feel the same relief and have created a Moving Checklist to make sure your move goes as efficiently as possible.